Be right in the action with this cozy loft and lockout right at the Resort Center. Perfect for daytime skiing and night time fun. Enjoy spectacular views out of the many full picture windows. 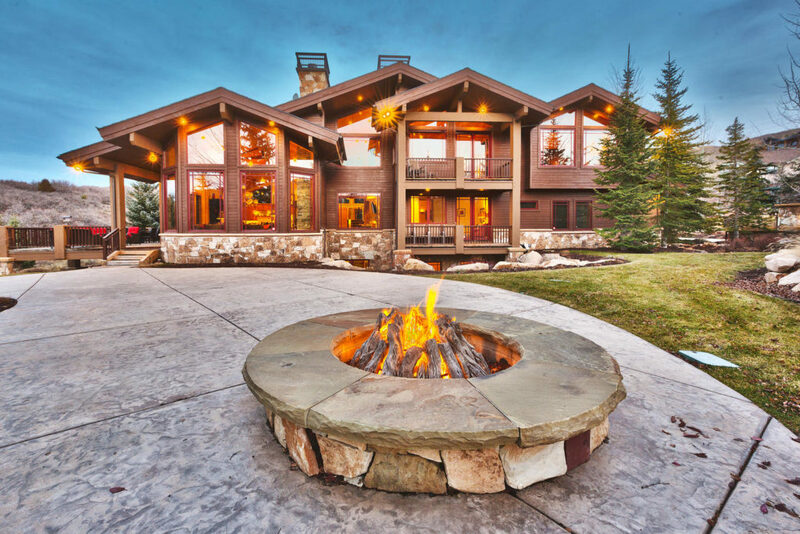 Don’t want for anything in this amazing property in Park City, Utah. 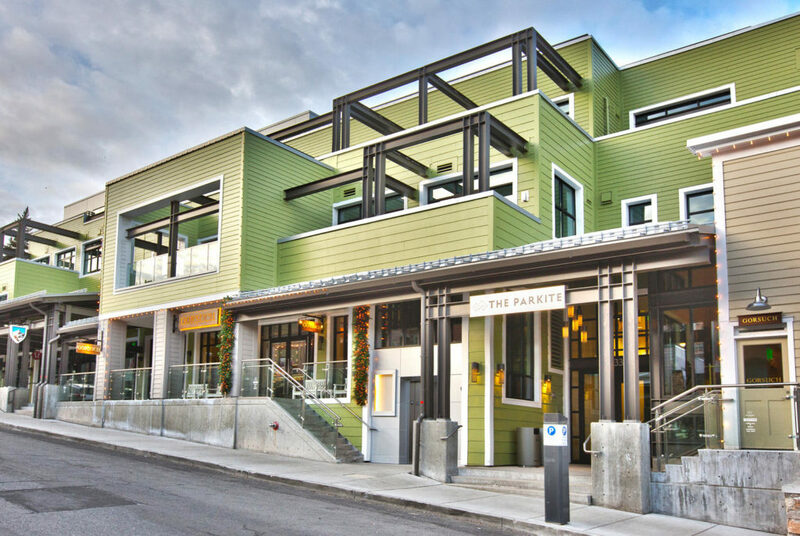 Six units are available in this main-street luxury property at the Parkite. Take a tour to see one of the units that is available now! 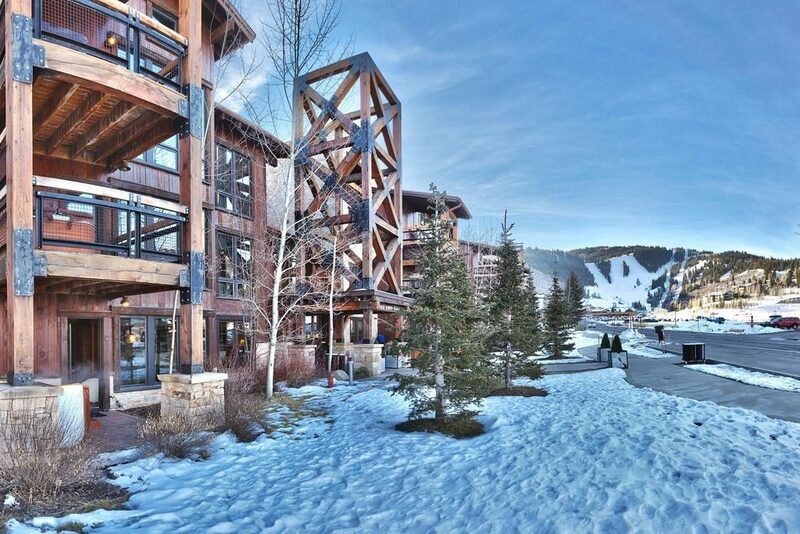 This fabulous Deer Valley condominium is quick shuttle ride from the base ski area at the Silver Baron Lodge. The best skiing in Park City, minutes from Historic Main Street. 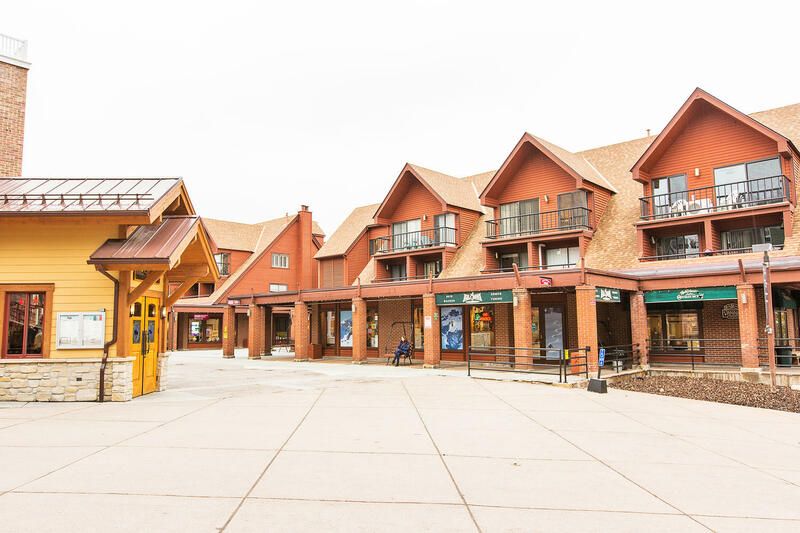 This second floor Deer Valley condominium is quick shuttle ride from the base ski area at the Silver Baron Lodge. The best skiing in Park City, minutes from Historic Main Street. Put your skis on in the morning, head out the door, and hop on a lift. 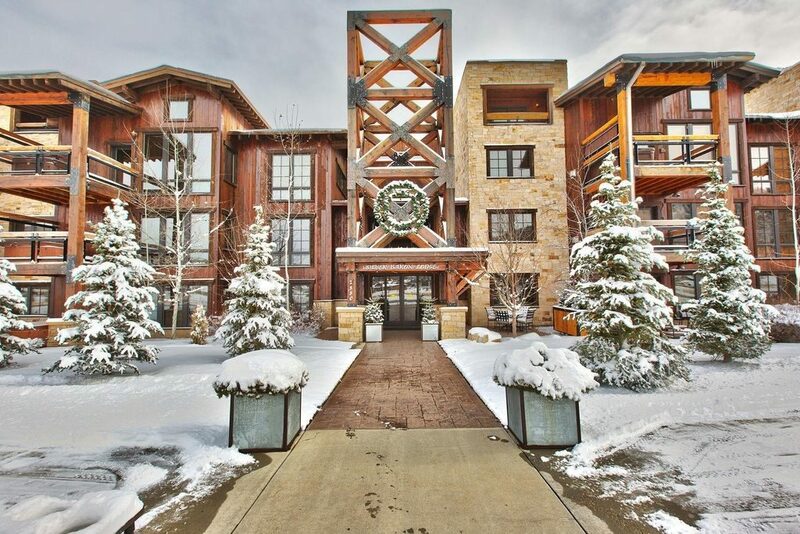 Perfect for the passionate skier who values luxury and convenience.